For the second day in a row, Gov. 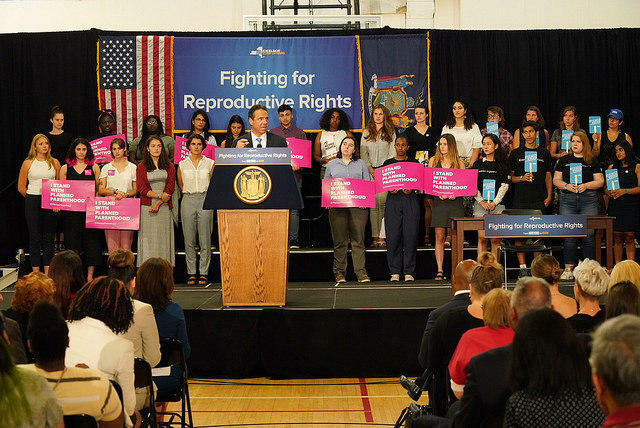 Andrew Cuomo held rallies criticizing President Donald Trump’s choice for the U.S. Supreme Court and urging action on a measure that would protect the right to choose abortion in New York. 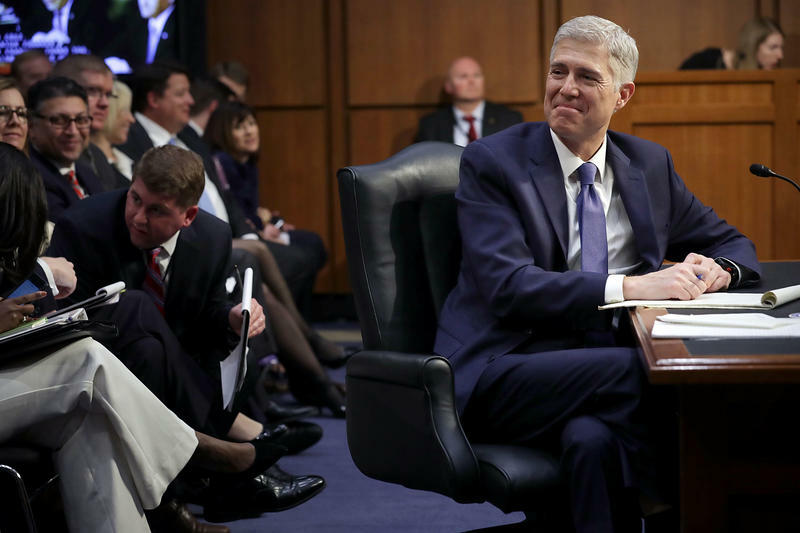 In a hearing that stretched through nearly 12 hours Tuesday, the Supreme Court nomination of Neil Gorsuch took a long step toward Senate confirmation. 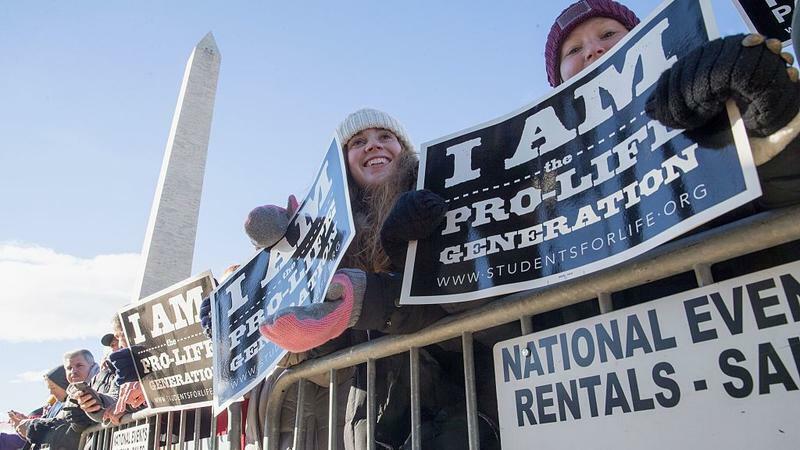 Barring an utterly unforeseen reversal when the questioning resumes Wednesday, observers expect Judiciary Committee approval along party lines on April 3 and a similar win on the Senate floor. Twenty senators took turns asking questions for half an hour each. The Republicans tried to get the country to share their affinity for the nominee. The Democrats tried to tie him to President Trump.